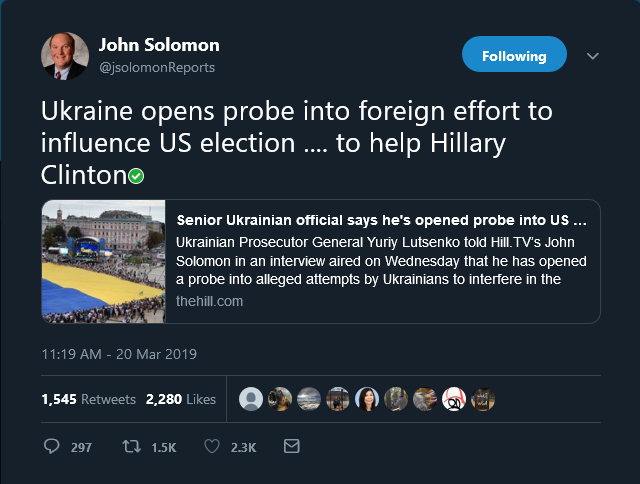 "It means that we think Mr. Sytnyk, the NABU director, officially talked about criminal investigation with Mr. [Paul] Manafort, and at the same time, Mr. Sytnyk stressed that in such a way, he wanted to assist the campaign of Ms. Clinton,"
I have a spitball theory that I'm going to throw out there. Lets take a look at D-3115. 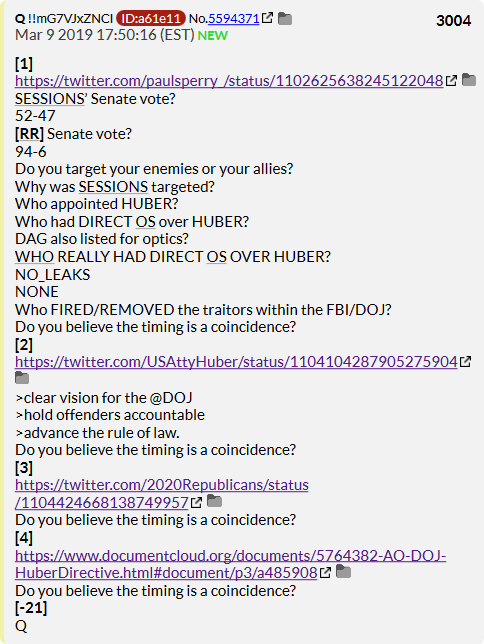 I put out this Anon theory last night. Re: Shuttle launch sequence- 21+2+4= 27. Lets look at another component. Life is crazy but GOD IS GOOD! 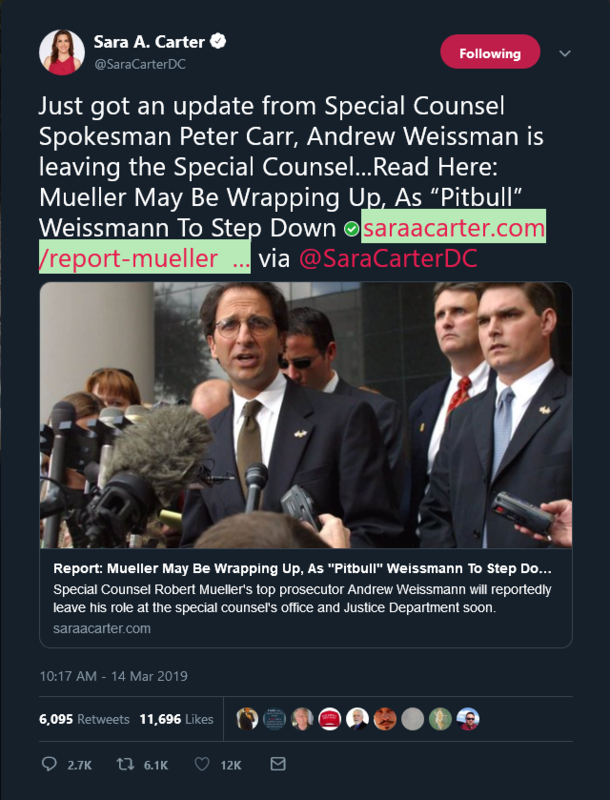 Lots to cover so buckle up and let's go. "How much more obvious can we make it?" 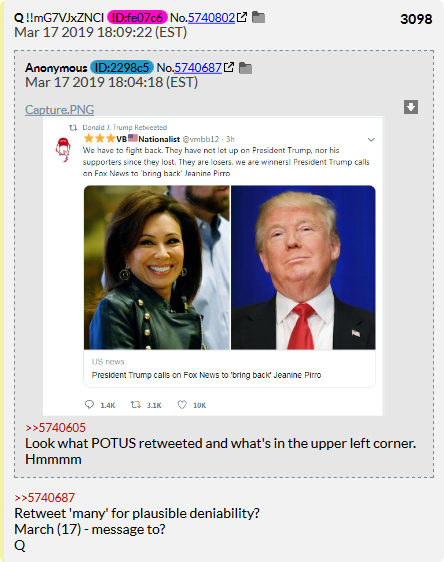 @realDonaldTrump RTs a #QAnon Twit acct. You can tell that they are trying to FORCE the Question. It is very clear to all of us that are involved in the movement, that this was undoubtedly a NOD to all of us. There have been many over the past 17+ months. 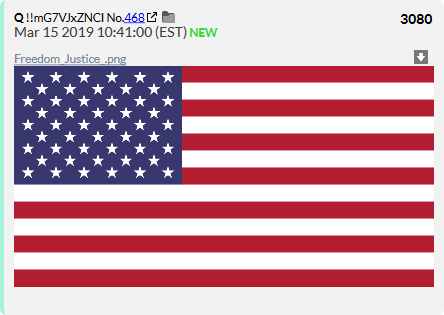 Then Q made it clear- We are with you. WRWY. fas.org/man/artofwar.h… - Principles of Sun Tzu in list format. 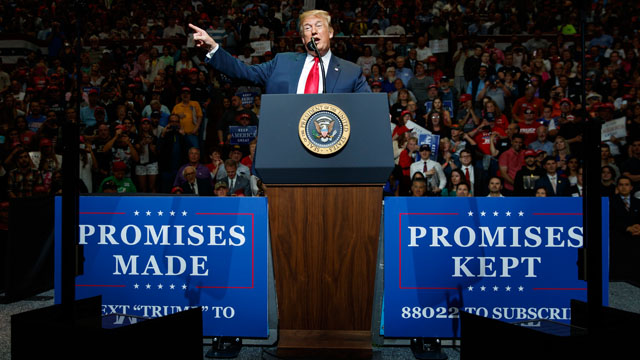 @realDonaldTrump has EARNED the TRUST of Patriots b/c he keeps his promises. One of the simplest principles of Moral Law. 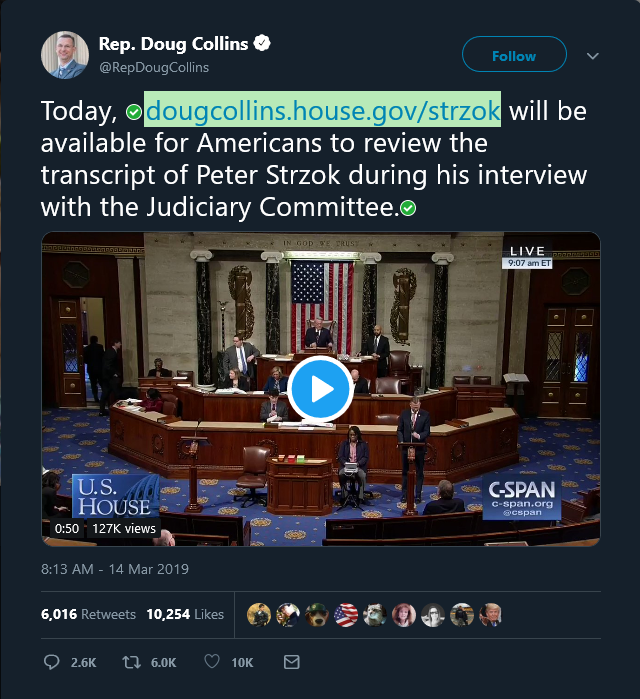 @RepDougCollins put up the transcripts from Peter Strzok today, and Q asks us to dig in- Happy hunting. Sorry this is late. I was out of town all day without access. Lots to unpack here so lets jump in. 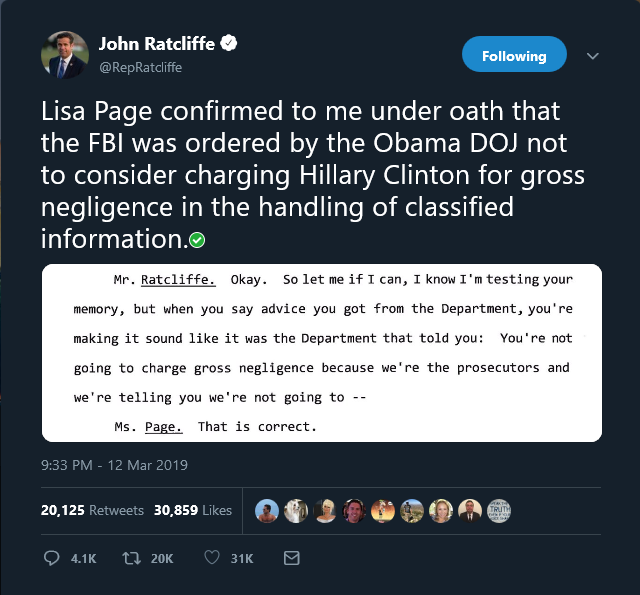 Page makes it clear in her testimony that orders not to charge [HRC] came from above. Immediately- [LL] , beyond that??? BHO? 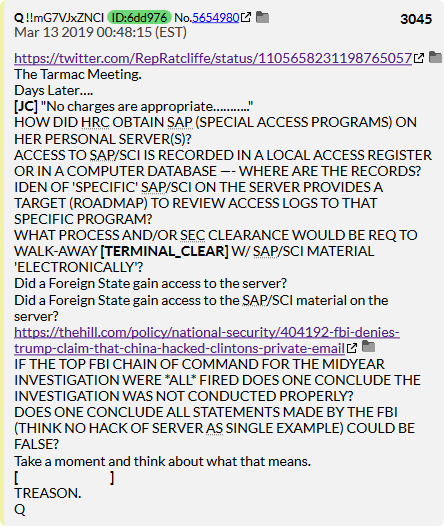 The tarmac meeting between [LL] & Bill Clinton took place June 2016, days before James Comey notoriously announced that "No charges are appropriate ....." against [HRC], BEFORE SHE WAS EVEN INTERVIEWED. 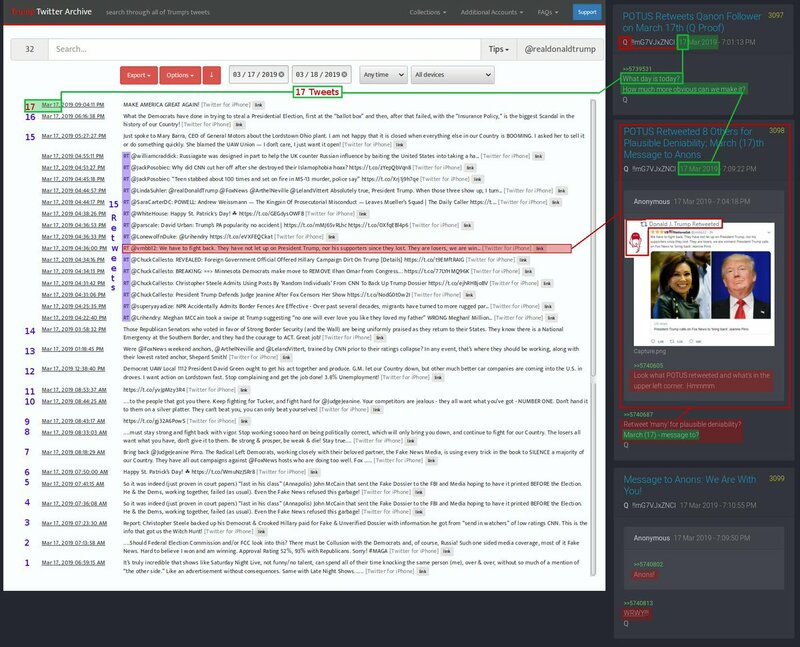 Hillary had SAP programs on here computer because they were either allowed to be taken by someone up the food chain or she stole them. SAP's are of the HIGHEST security- some are not even allowed to 'see' them, but can only be 'read in' on them by someone else with clearance. 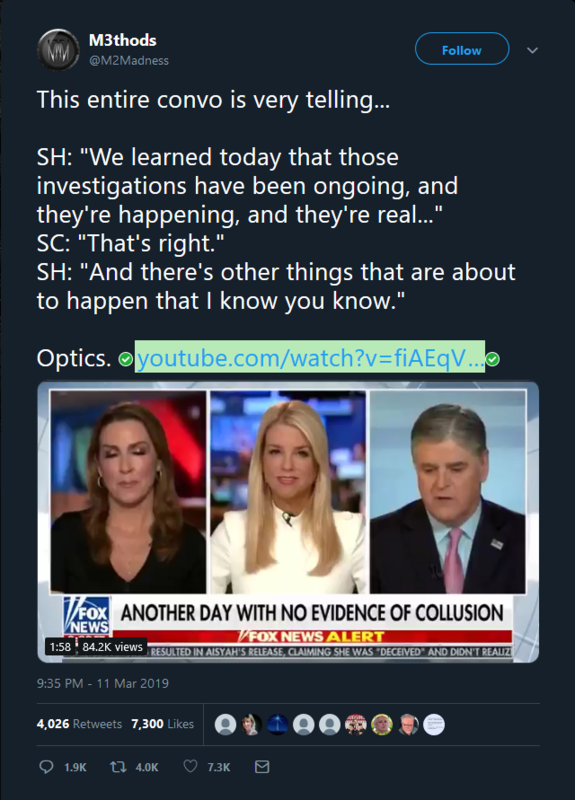 You can tell that Hannity has gone from sounding the alarm on corruption- to telling his audience to be ready, because #Justice is coming. #QAnon starts us off with a link to the NSA site, where a 'puzzle game' is played based on the tic-tac-toe game from the movie 'War Games'. 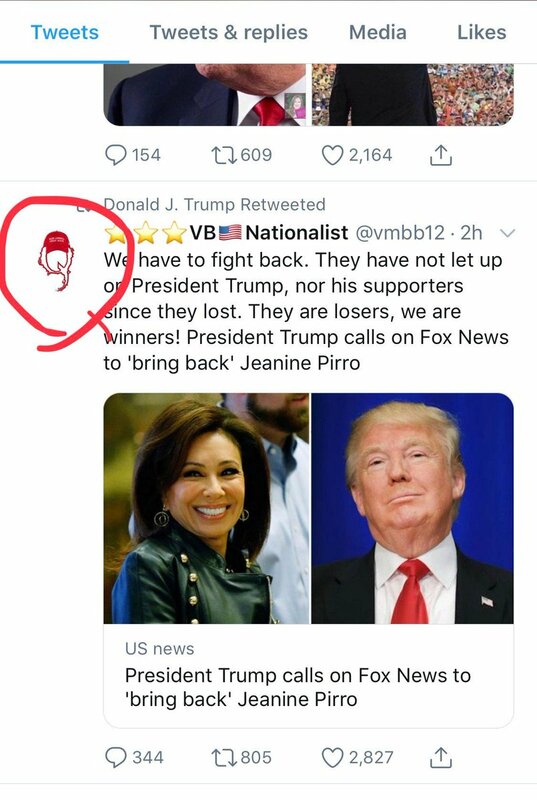 Not sure what the relevance of that is in this context, only that Q has used the 'Shall we play a game' numerous times. 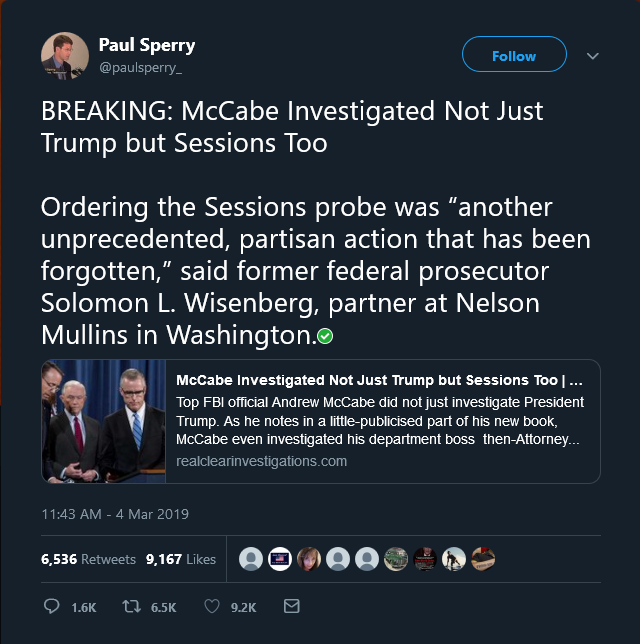 So it has come out that [#2] McCabe not only targeted @realDonaldTrump with a partisan investigation, he also targeted HIS BOSS, Jeff Sessions. WOW. According to the RCI article, he was asked by Senate #Demos to open the investigation into Sessions. Political motivation?